You are searching for entertainment for an upcoming corporate or company event or party, and you’ve found a long list of magicians and mentalists on the internet. How do you know which ones are the perfect ones to hire for your event? Magicians are notorious for being corny and cheesy, with terrible jokes, colorful scarves and shiny boxes that have your guests rolling their eyes in boredom. Many mentalists and mind readers that you find have way too many tattoos and are often just weird and creepy. To hire a corporate magician or mentalist for an event is no easy task. One of the ways that you can tell the caliber of them as an entertainer is by their frequent appearances in the media; in television, radio, newspapers, magazines, and more. 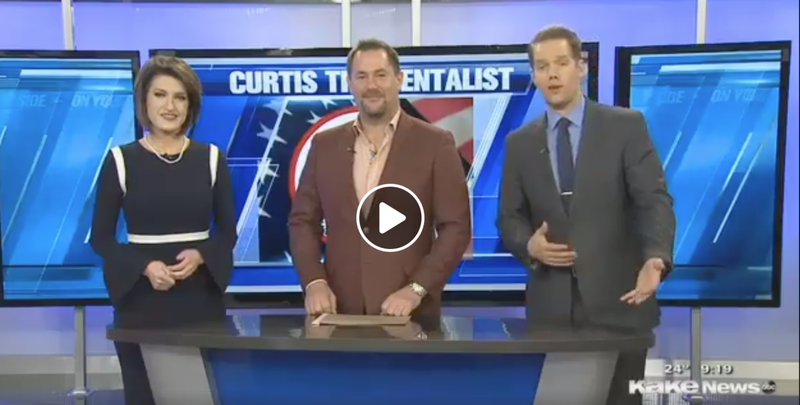 Curtis The Mentalist performs frequently on television promoting charitable organizations, and demonstrating some of his hilarious and unusual mind-reading and magic skills. He has also performed publicity stunts such predicting the outcome of major sporting events, blowing the minds of talk show personalities, and crazy and amazing stunts like driving cars while completely blindfolded. 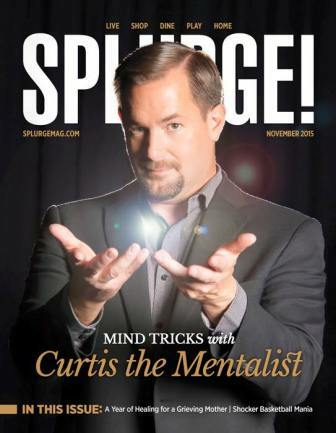 Curtis has also appeared as a guest on television shows with hosts that challenge his abilities as a mentalist and mind reader. 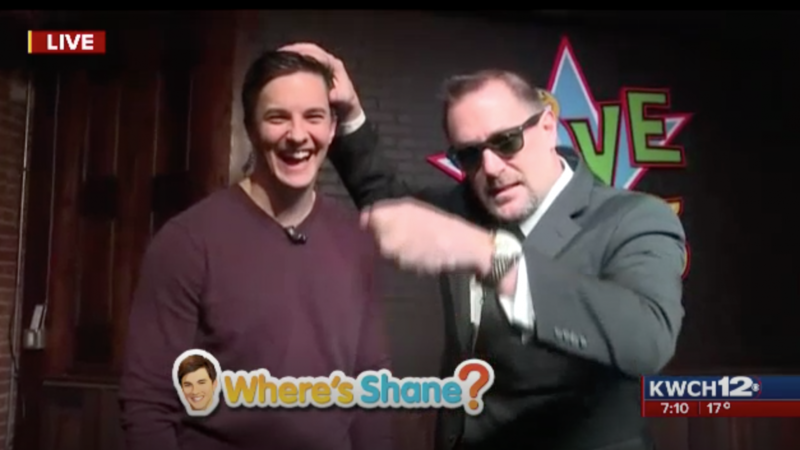 Curtis The Mentalist March 8, 2019 Curtis In The Media, Where Can You See Curtis Perform?